Did you know in 2016, concentrates accounted for 21% of all cannabis products sold in Washington? As concentrate sales continue to explode in the state, the selection of products available can be overwhelming and downright confusing. BHO, PHO, distillate, FECO…the list goes on and on. For those dabbers who prefer a clean, healthy smoke that maintains the integrity of the flower, solventless concentrates are the perfect option. The majority of the concentrates on the market use a variety of different chemicals – or solvents – in their extraction methods. 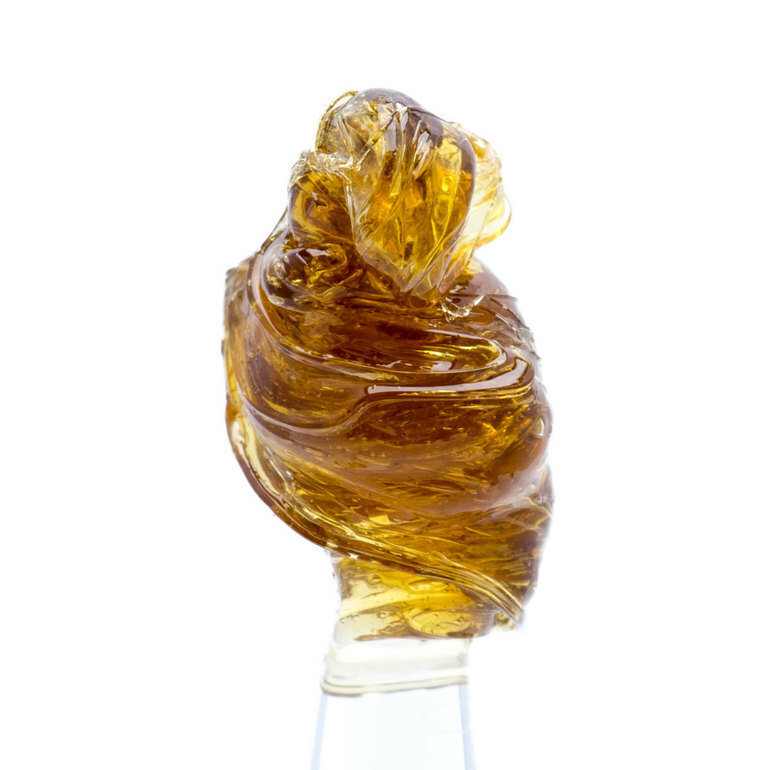 Butane Hash Oil or BHO, for example, uses – you guessed it – Butane in their extraction process. CO2 is a popular extraction solvent for the popular vape pen cartridges. Propane and alcohol are other chemicals used for extractions. While these all product popular end products, they are still utilizing chemicals in their process. Solventless concentrates are extracted using methods that don’t involve any chemicals or solvents – heat, pressure, ice, water, etc. The end product is a clean, smooth smoke that is very similar to the taste and flavor of the flower. Here at Heavenly Buds, we press our rosin in-house. Rosin is extracted using a combination of heat and pressure – that’s it! The flower is pressed between two hot plates and voila! Rosin is a smooth, clean, tasty smoke that is potent but still maintains the integrity of the flower. Rosin can be smoked out of a dab rig like any other concentrate, added to moon rocks, or added to infused joints. 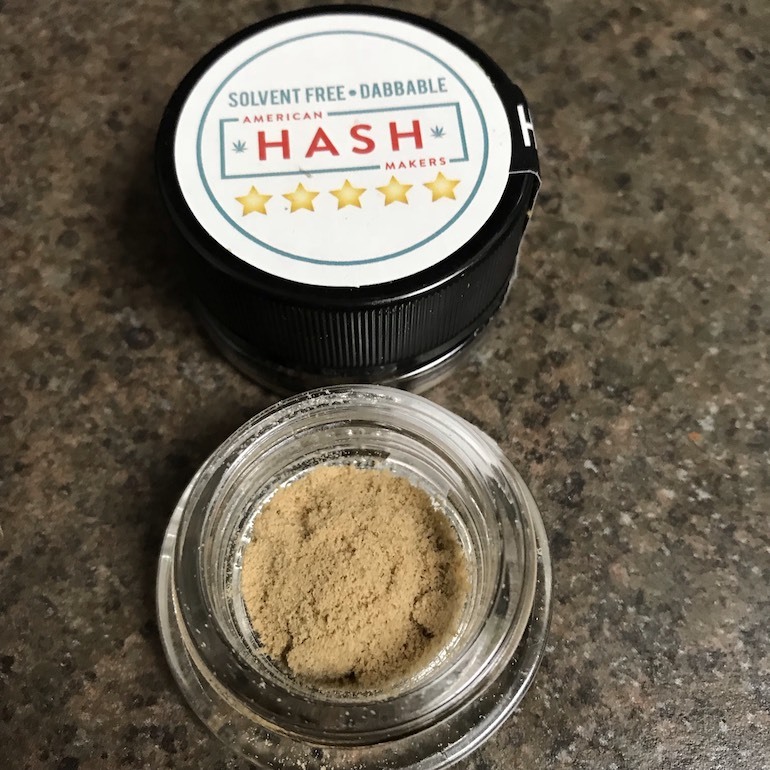 While kief – also referred to as dry sift or pollen – doesn’t look like your typical concentrate, it packs a punch and is an excellent option if you want to up your potency, but don’t want to spend a ton of money on concentrates. The resin glands that cover the plant contain high levels of terpenes and cannabinoids. If you’ve ever ground up your weed and there’s a little pile of powder at the bottom when you’re done, that’s kief! Sifters or machines using dry ice can increase your production of kief. 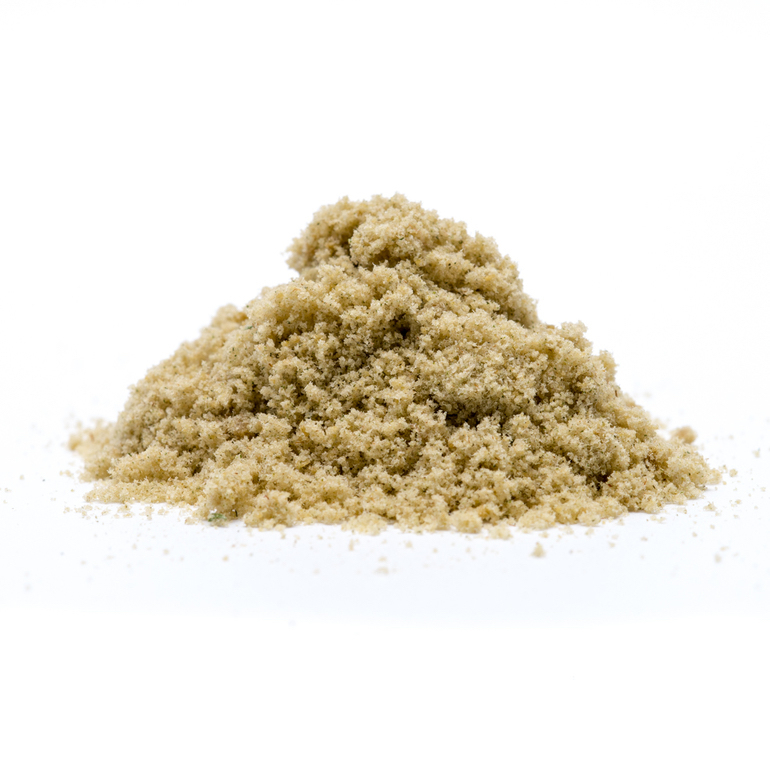 Bubble hash – otherwise known as ‘ice hash’ or ‘water hash’ is one of the oldest types of extracts. Our friends over at American Hash Maker’s specialize in this type of extract. Their process is an ice water agitation method; soaking high-quality cannabis flower into ice water. The frigid temperatures of the water cause the trichomes (the resin glands on the marijuana plant that contain THC, CBD, and other cannabinoids) to become brittle and fall to the bottom of the bag, where they get filtered by a mesh screen. American Hash Maker’s uses an eight-mesh filtering process to ensure all other plant materials are left behind. After the filtration, the remaining product is freeze-dried, which results in a natural dried resin that is usually golden in appearance. American Hash Maker’s provides a wide range of hashish products, including their versatile 5-star solvent-free hash that tastes excellent as a dab, in a bowl or a pipe. For more information about American Hash Makers, click here.